FCRA litigation is on the rise. Whether you're a small organization or a corporate giant with entire legal departments, more and more companies are falling prey to costly class-action lawsuits due to non-compliant employment screening practices. 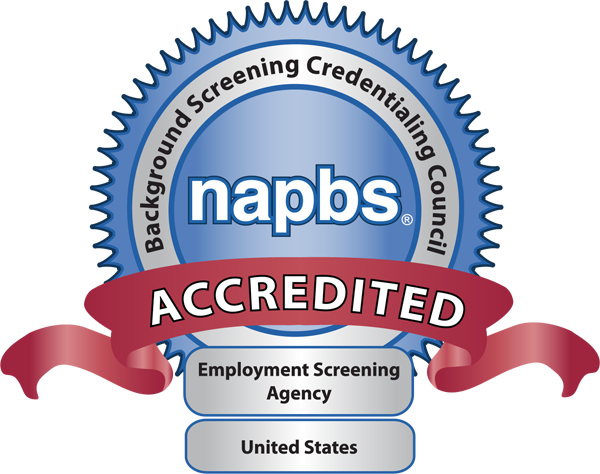 Whether it's a complacent attitude or regulations changing faster than people are able to keep up with, background screening compliance is often overlooked. We have put together this ebook on compliant background screening practices to simplify and outline the key elements of a compliant screening process. Whether you're curious about the FCRA, state compliance, or pre-adverse actions, this guide will help prepare you to make sure your policy is compliant and up-to-date. Don't let compliance issues sneak up on you in the night; download the guide today! "With the fast pace of technology, our Companion Guide ebook gives readers another option to quickly understand pre-employment screening and its related compliance. This ebook will provide you with foundational knowledge of the background screening process, the law governing this process, best practices for compliance with laws and regulations, and lots of useful information to aid in your hiring process. Think of our Companion Guide as your quick reference tool for an often overlooked, confusing process."